Each year, leaders commit to improving civic or social good through the Presidential Leadership Scholars program, a unique initiative that draws upon the resources of the presidential centers of Lyndon B. Johnson, George H.W. Bush, William J. Clinton, and George W. Bush. From providing job skills training for veterans to empowering youth in underserved communities to tell their stories through film, meet four changemakers who are applying lessons in leadership learned from four presidential administrations — and giving back to their communities. After escaping genocide in Cambodia as a young girl, SreyRam and her mother were severely wounded by rocket-propelled grenades in a refugee camp. A Red Cross volunteer doctor provided vital services and saved both of their lives. 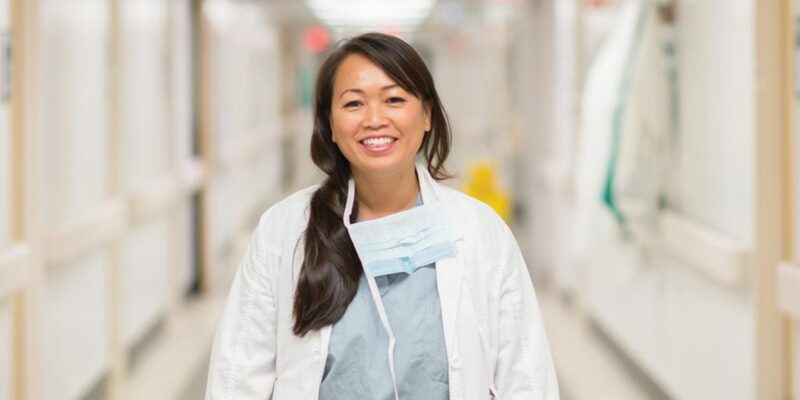 This moment sparked SreyRam’s commitment to giving back as a doctor. 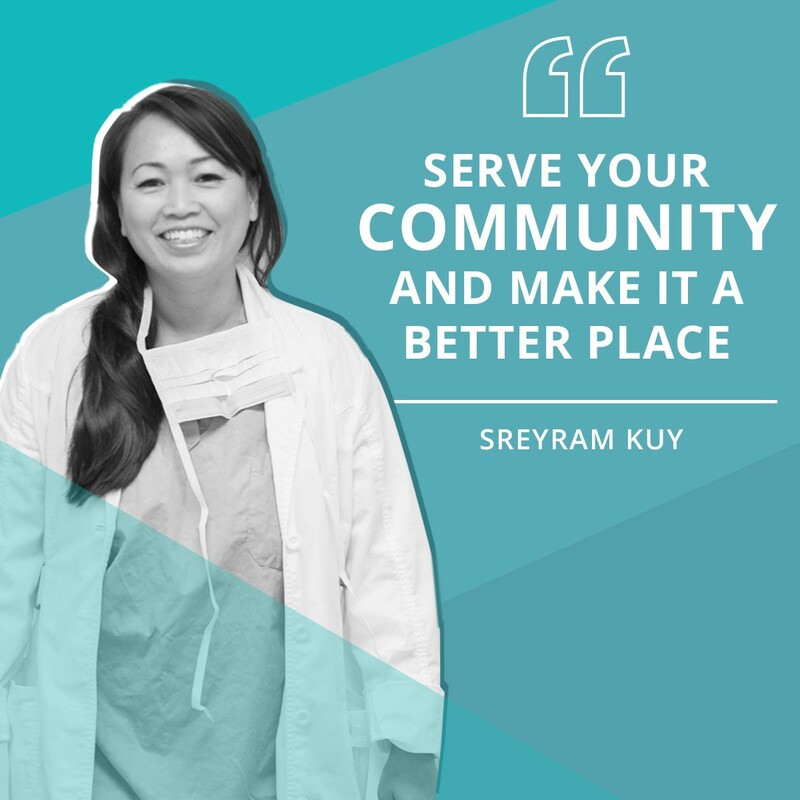 Throughout her career, from Louisiana to Houston, SreyRam has worked tirelessly to help underserved communities. Under her leadership, Louisiana became the first state to develop a strategic Zika prevention plan for pregnant Medicaid patients. She also directed the development of a comprehensive plan to combat the opioid epidemic and is working to improve health care for veterans. In 2010, after watching reports of the irreversible damage caused by a catastrophic magnitude 7 earthquake in Haiti, William McNulty was ready to mobilize. He rounded up a team of fellow U.S. Marine veterans, firefighters, and doctors to travel to Port-au-Prince to provide much needed relief. 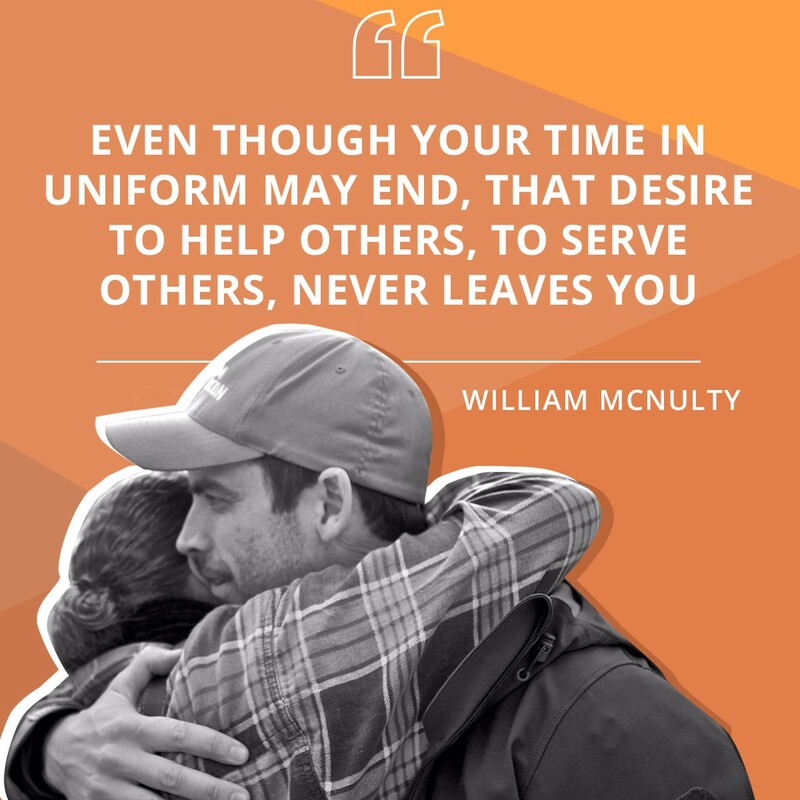 The success of that mission gave William and his cofounder, Jake Wood, the momentum they needed to form Team Rubicon, an aid organization that enlists veterans to provide humanitarian and disaster relief efforts. Since 2010, Team Rubicon has been on the frontlines of the most heartbreaking disasters across the world. The organization has deployed more than 10,000 veterans to over 10 countries, with an initial response time of 24 hours or less. “Veterans lose three things when they take off the military uniform: purpose, a sense of community, and a sense of identity,” William says. Through his work with Team Rubicon, he has helped provide a strong sense of purpose, community, and identity for those transitioning from the military. After building a career in film and television, Hollis Meminger sought a way to give back by mobilizing his passions and his network. 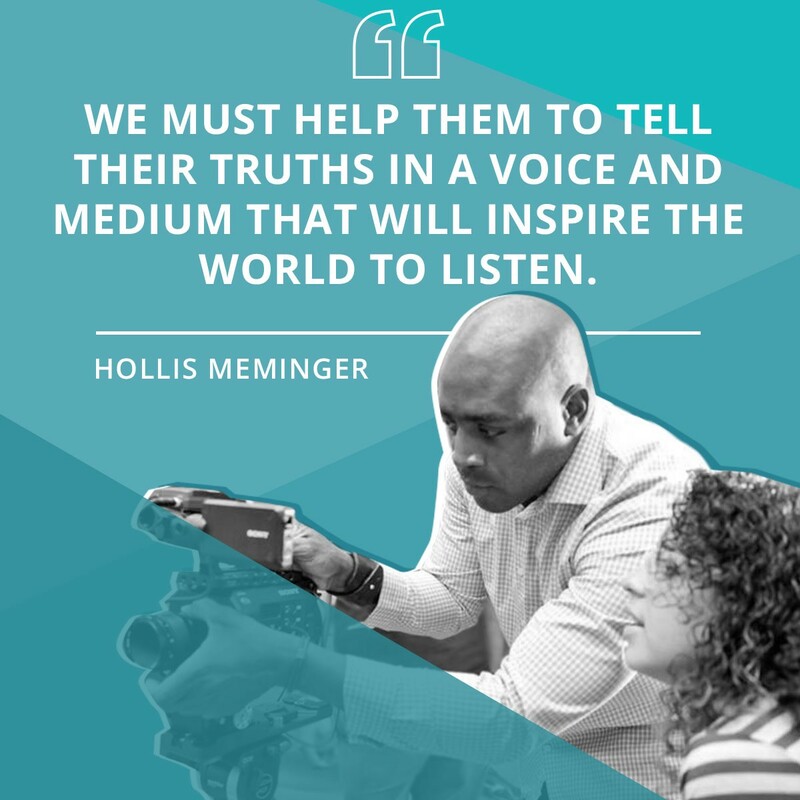 A filmmaker, documentarian, teacher, and scholar, Hollis founded Bridgebuilder Cinematic Arts, a film program focused on teaching basics of filmmaking to high school students in underserved communities. With a goal of introducing a wider pool of diverse voices in film and television, Bridgebuilder Cinematic Arts helps young men and women of color in the toughest neighborhoods learn the ropes of the filmmaking industry. Tucked away in a corner of the Georgetown neighborhood of Washington, D.C., the Dog Tag Bakery assembles a vast array of sweet treats every day — but that’s not all. The bakery serves as a living business school that offers a fellowship program with a Certificate in Business Administration from Georgetown University’s School of Continuing Studies, empowering service-disabled veterans and their families with the entrepreneurial skills they need to transition into the civilian workforce. 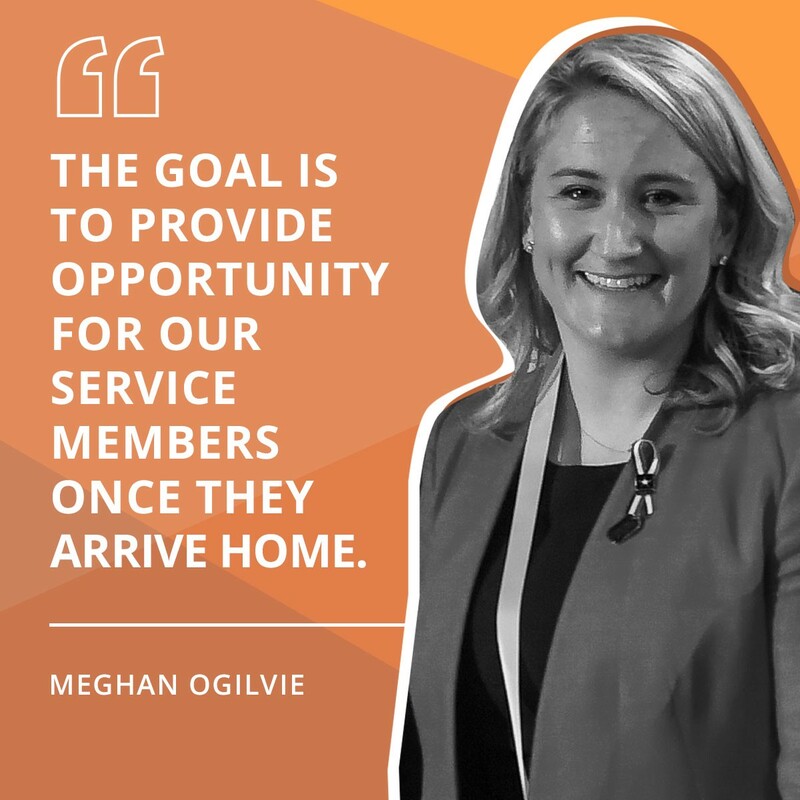 Megan Ogilvie, the organization’s CEO, has worked to curate a constructive curriculum that sets fellows up for lifelong success. In the bakery, Dog Tag fellows mix cake batter and gain small business experience. In the classroom, they learn about product development, marketing, cost analysis, and other skills. Applications are now open for the 2019 Presidential Leadership Scholars program.